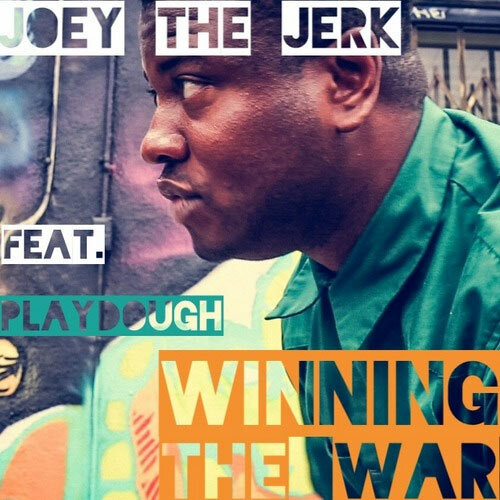 Joey the Jerk is back and with a new music video for his new single! This staple of the L.A. Symphony crew has started working on solo material again. Over the next few weeks, look for more singles, videos, and news on Joey's upcoming release.